If you’re visiting the Market this Saturday, don’t forget that it’s also the Inspire Summer Craft Fair – a double header of crafty fun in Levy this weekend! 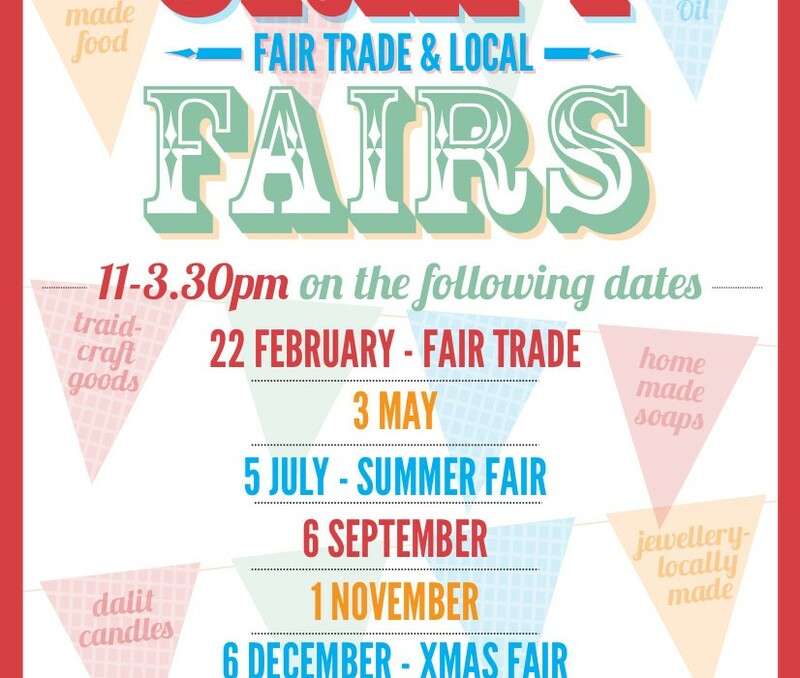 The craft fair runs 11.00am to 3.30pm at the Inspire Centre, which is just a short walk up the A6 from the Market. As well as their usual fantastic mix of crafty goodies they will have a whole host of fun activities for kids – including a bouncy castle. For more info visit the Fair Facebook page.